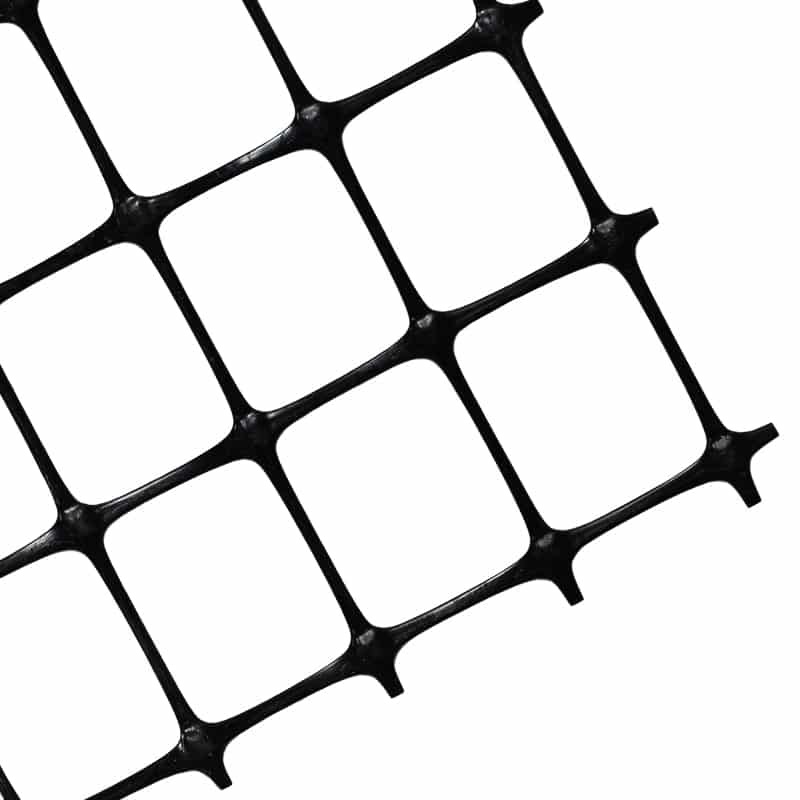 Cherokee Manufacturing offers a full line of punched and drawn polypropylene geogrids. Geogrids can be used in base reinforcement applications to reduce aggregate base, extend roadway life, and reduce construction timelines. Punched and drawn geogrids offer superior junction strength and efficiency, thus achieving a more reliable aggregate interlock and stabilizing subbase sections more efficiently.